The Wide Bass Boat is an extremely popular fishing boat for inland waters. 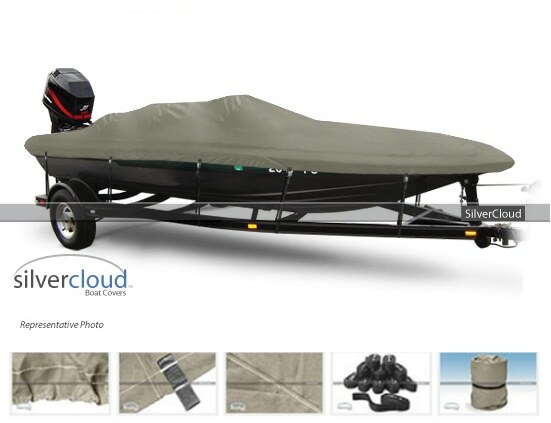 This is the go-to boat for avid bass fisherman that is also used by professionals in televised tournaments. The wide bass boat sits low in the water and has a wide beam, which creates excellent stability to allow boaters to stand on the deck platforms of the boat. There are typically chair mounts on the deck that also allow fisherman to sit up high on the deck while fishing. The large platforms in the front and rear of the boat allow for a 360 degree casting range. These boats are typically equipped with electric trolling motors which allow the user to control the boat while standing and fishing on the bow. Wide bass boats are usually used by two people at a time. There is a cockpit with two seats for use when travelling at high speeds, in addition to two decks at the front and back for people to fish from. Don't forget to protect your investment with a quality cover! 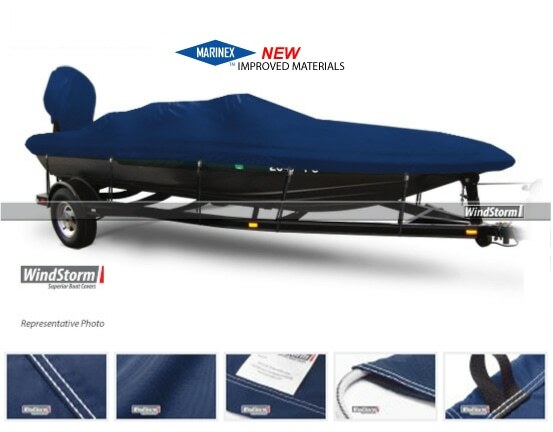 After you purchase your incredible Wide Bass Boat you're also going to need a cover to protect your investnment from rain and UV rays, so make sure to pick up one of our durable covers today. 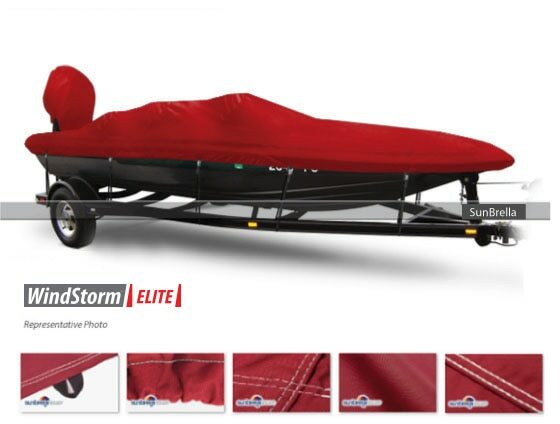 We carry top rated brands including Windstorm, Sunbrella and SilverCloud.